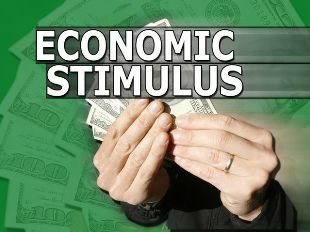 The Theory of Keynesian Economics were first presented in the General Theory of Employment, Interest and Money (1936). Keynesian Economics comprises a group of macroeconomics schools of thought which are based on the theories of a twentieth century British Economist John Maynard Keynes. 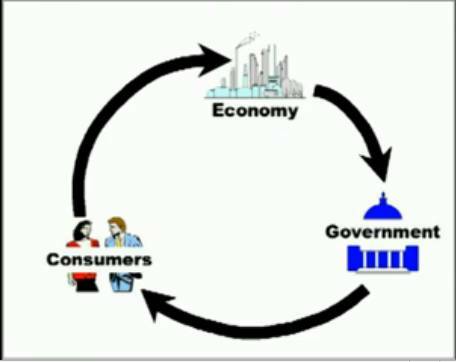 Definition of Keynesian Economics states that active Government intervention in monetary policies and market place is the best way to stimulate economic growth and maintain stability in the Economy. For example, Massive investment by Government in Infrastructure sector when the growth is negative and market demand is on the lower side. A key point to note is that the Government intervention is required only when the growth and demand slows down. Under normal Economic circumstances it is the force of supply and demand that drives the market growth in the upward direction. Since the Global meltdown of 2008, Indian Government has stepped up expenditure through three fiscal stimuli investment packages to revive growth. Since then, these financial packages have played their role and considerable growth in Indian Economy was observed.